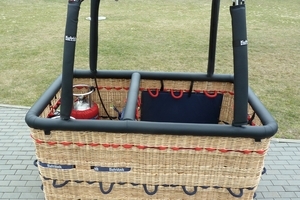 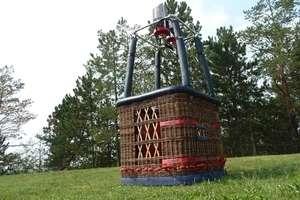 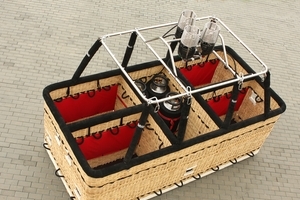 From the passenger point of view, the basket is the most important part of a hot-air balloon and the most important part of their balloon ride. 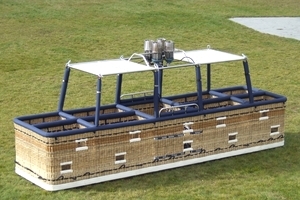 They will value and judge every single detail of the gondola. 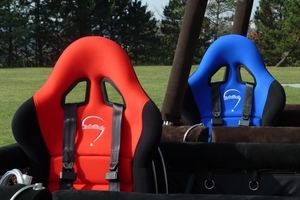 They won’t miss a handle or a pocket and will always appreciate good craftsmanship. 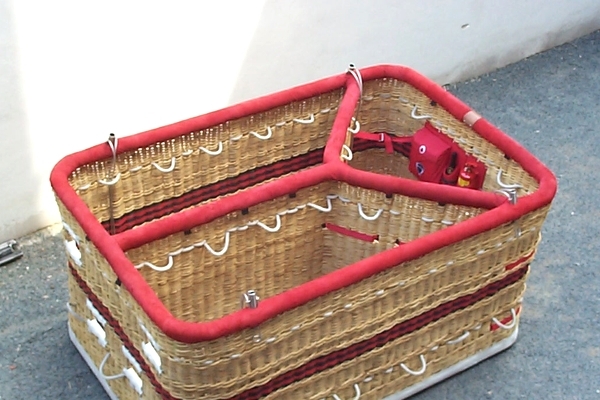 So, let us help you make their experience great when they are flying with you and design the ideal basket for both you and them. 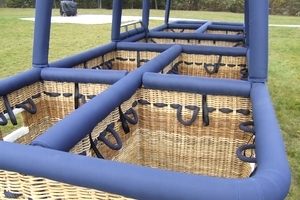 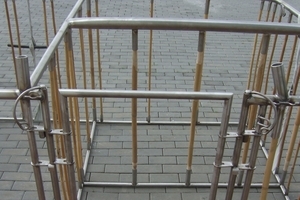 We offer 32 basket types, varying in length from 80 cm (31.5 inch) to 6.6 m (22 ft). 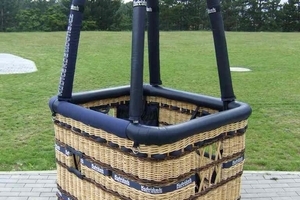 Somewhere in this vast array is the perfect basket for you.